The fungal infection may require complex cure and may reoccur. A number of medications, including toe nail fungus home remedies are available to help cure the problem. Affected by fungus infection, nails may separate from the surface – a condition called onycholysis. It may be accompanied by pain in the toes or finger tips as well as have bad odour. ***What Causes Nail Fungus? A fungus is a microscopic organism that thrives in dark environments. Some fungi are beneficial to the body while others cause infection and even illness. Nail fungal infections are generally containing fungus of dermatophytes group. However, yeasts and moles can also cause such infections. These microscopic organisms don’t need sunlight to live; instead, they prefer warmth and moisture. That is why swimming pools and showers present the perfect environment for their growth. The fungi can get into your skin through small cuts and separation between nail and nail bed. They begin to spread only if your feet are regularly confined in warm and moist environment. 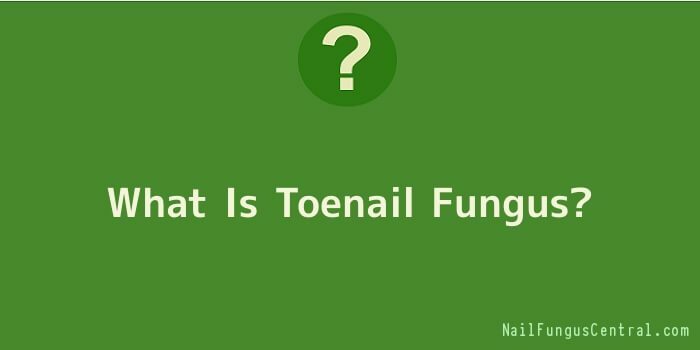 Toe nail fungus is more common than fingernail one because toenails are often exposed to the environment inside your shoes where fungi can easily survives. Another reason might be the reduced blood circulation to your toes, especially when you wear tight shoes, when compared to your fingers – this makes it harder for the immune system to recognize and combat the infection. Fungal infection is more common among older generations for a number of reasons that include diminished blood circulation and longer exposure to fungi. Men are more susceptible to the infection than women, particularly those with a family history related to the fungus. As nails grow slower and thicker they become more vulnerable to the infection too. Diabetes and weakened immune system. An infection of nail fungus can be painful and permanently damage your nails. It may cause other infections that go beyond the feet if your immune system is suppressed by medications or health conditions. Fungal infections of nail pose even more serious threat to people with AIDS, diabetes, leukaemia or organ transplant. In cases of diabetes, your blood circulations to your feet can be impaired. With fungus you are at the greater risk for cellulites, which is a serious bacterial skin infection. Therefore, any injury to the feet – such as toe fungus – can escalate into a more serious disease. Consult your doctor if you suspect fungal infection.